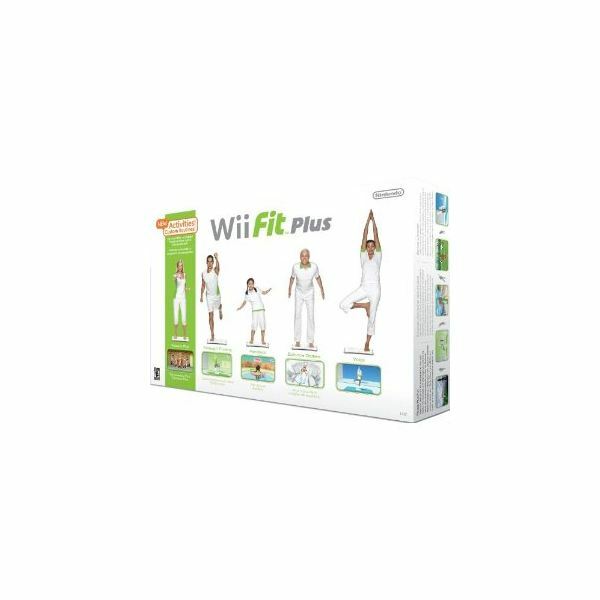 We love Wii Fit and Wii Fit Plus! It's an engaging workout system that's friendly to beginners, young and old alike, and offers enough challenge for fitness gurus when the right workouts are selected. Wii Fit's revolutionary combination of Wii's motion-sensing technology and the innovative weight- and pressure-sensitive Balance Board utterly changed how video workouts are done. Whether you're looking to improve your fitness or just play some fun little games that happen to be exercise, we've cataloged it all here for reference. Just look for the section heading closest to what you're curious about, and click from there! We've tried our hardest to select the very best articles we have on the Wii Fit, and we hope you'll agree. In order to play Wii Fit, you need a Nintendo Wii gaming console first. Buying a Wii offers a few different options, from getting a plain system to purchasing a bundle that comes with more games. Additionally, you might want to tweak your Wii Fit workout experience with a more challenging step platform or other add ons. 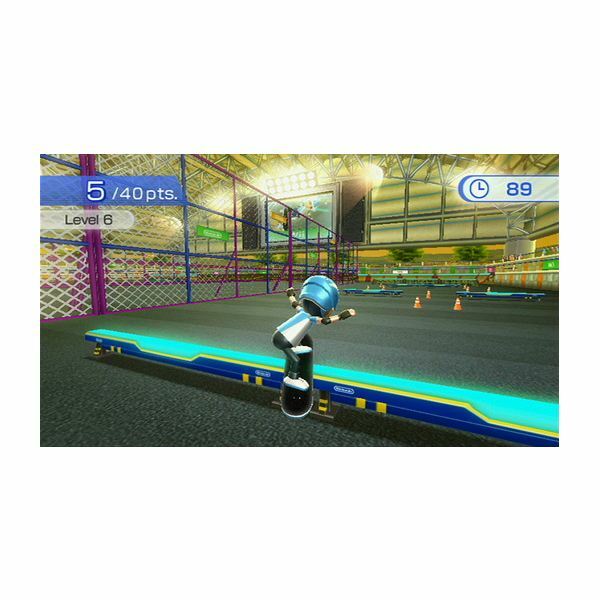 Whether you're shopping for a Nintendo Wii for the first time or you are looking for accessories to make your Wii Fit even more fun or challenging, take a look below. Here are some excellent general articles listing great games found within Wii Fit. Whether you're interested in burning calories, improving your core muscles, or relaxing with yoga, these guides list the best of each. What are the best games on the Wii Fit? What features are coolest? How do I get it all set up? Check out these articles for advice and tips. Sometimes, though, you just want to learn more about one specific game specific game within Wii Fit. Some games have interesting areas to explore or special Easter eggs to find. With a game like Island Cycling, a complete map to refer to can be invaluable. Additionally, we've got entire articles devoted to help you maximize your experience in yoga, hula hoop and more. In the olden days, we worked out to VHS tapes. We cheered when DVD workouts came out, for we didn't have to go through laborious rewinding any longer, and the best DVDs allowed us to customize workouts by selection sections of the disk. TV workouts have advanced now with the Wii Fit system, complete with motion sensing and a balance board that tracks every slight change in position. 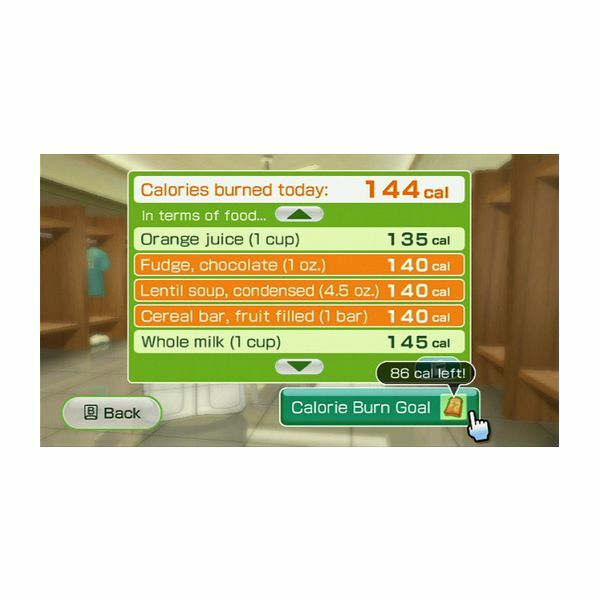 Many saw the potential for weight loss in Wii Fit right away, and both documented their own efforts and analyzed how the Wii Fit could best be used to aid weight loss. Since the Wii has both aerobics and weight training modes (as well as yoga, balance games, and combination games) it's ideally suited to use as part of a weight loss regimen. It tracks your weight for you, charts it, and offers (often) helpful advice as well. Check out these articles to learn more about losing weight with the Wii Fit. Does Wii Fit Really Work? Sometimes you just want to know if Wii Fit is right for someone in your life. Do kids like it? How does it appeal to men and women? Here are our age or gender specific guides. Learn how even your toddler can play on Wii Fit, as well as how Wii Fit works from a male and female perspective. Who Can Get the Most out of Wii Fit? How Does Wii Fit Compare with Other Workouts? Of course, Wii Fit isn't the only workout game out there. We've got informative articles ranking and rating different games for exercise, weight loss, and the balance board. See how Wii Fit compares to everything else in these articles. Every fitness tool has its proponents and opponents. Combine that with a console video game format, and you've got a recipe for controversy. There is some debate about just how good Wii Fit is for working out with, and where it should be used. Do you think Wii Fit should be used in schools? Do you think it's good exercise? Are you curious about how the Balance Board works? We've got the answers below. Wii Fit is a fantastic way to get moving and get fit no matter your age or fitness level. With aerobics, strength training, yoga, and balance games, you get your choice from a huge variety of options. Wii Fit makes working out fun, and we hope these hand-picked articles help you achieve your own personal goals.